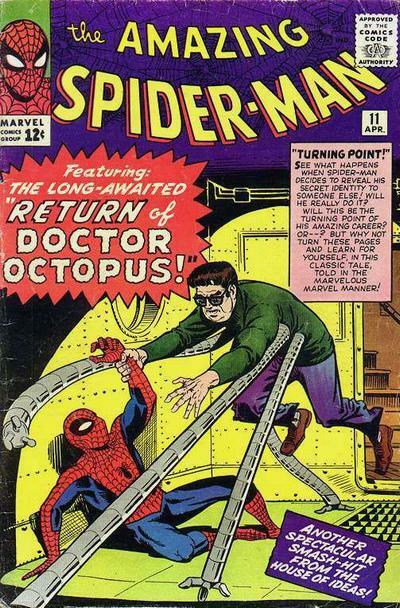 Spider-Man is a fictional superhero appearing in American comic books published by Marvel Comics . 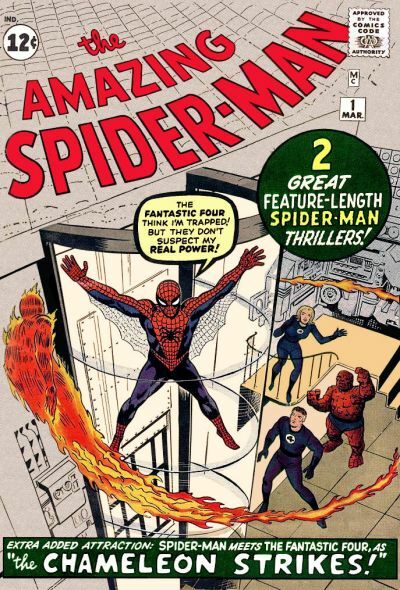 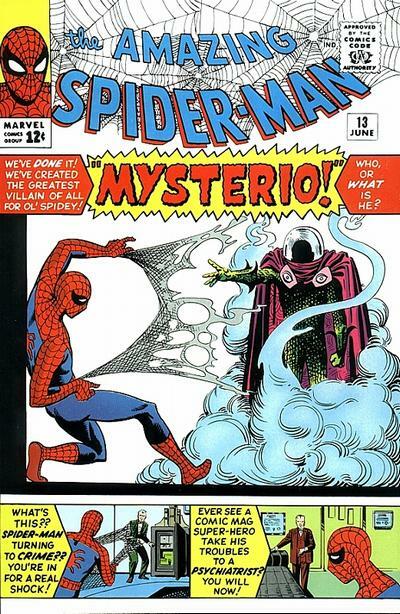 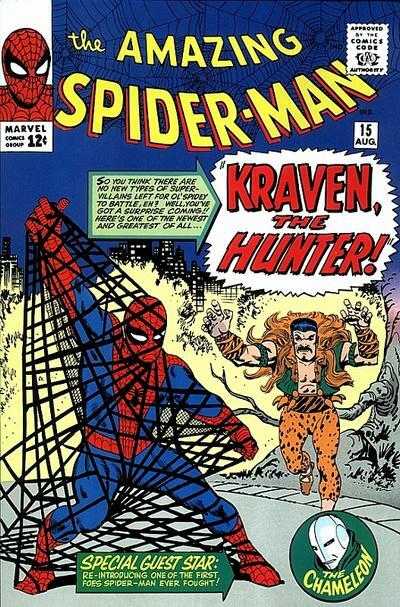 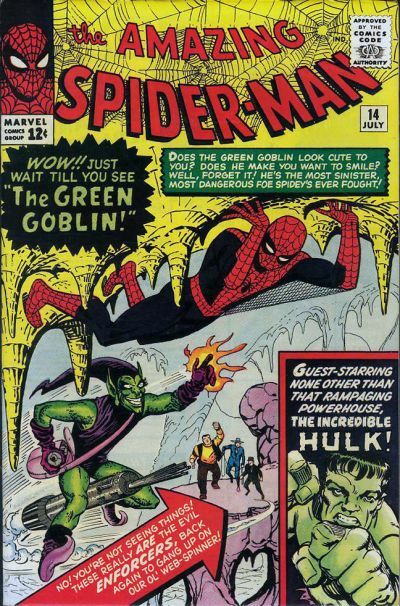 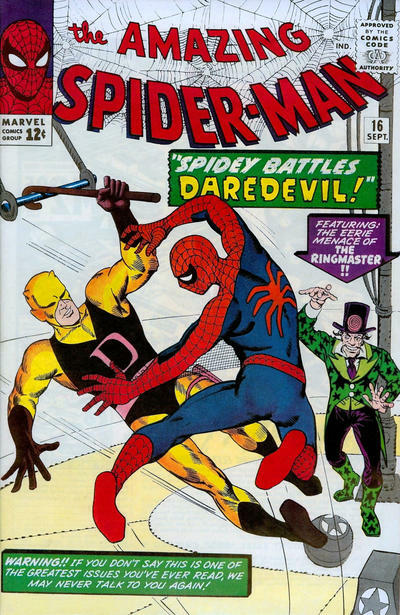 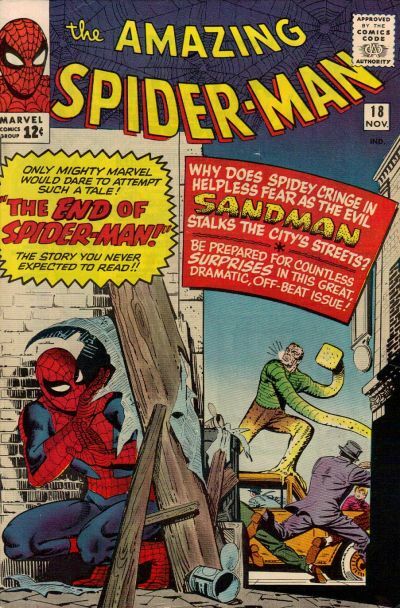 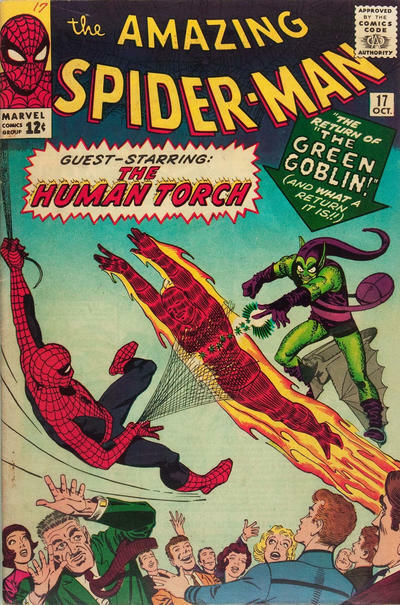 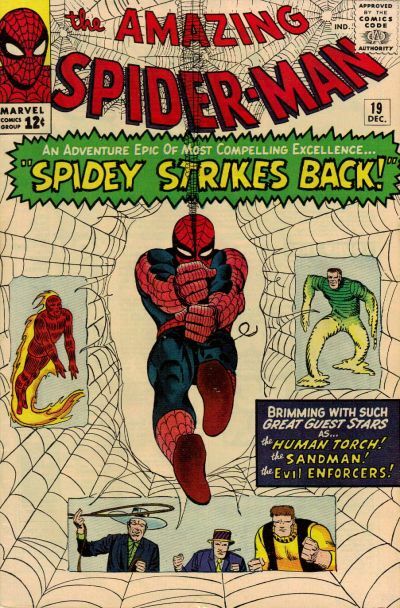 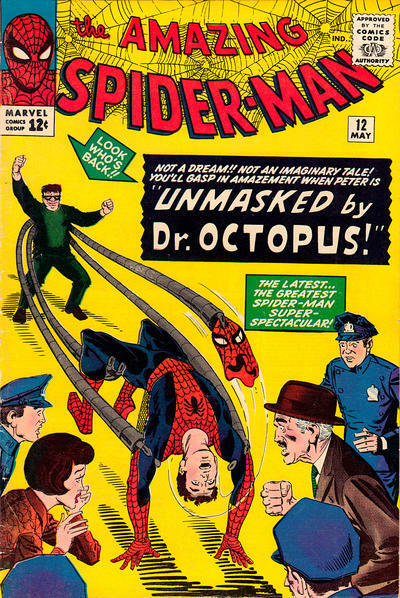 Created by writer-editor Stan Lee and writer-artist Steve Ditko, Spider-Man first appeared in Amazing Fantasy #15 (Aug. 1962). 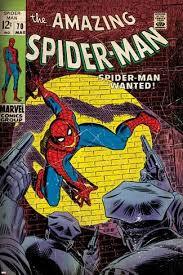 Spider-Man's creators gave him super strength and agility, the ability to cling to most surfaces, shoot spider-webs using wrist-mounted devices of his own invention, which he calls "web-shooters," and react to danger quickly with his "spider-sense," enabling him to combat his foes.